Join me to learn simple self-care techniques that can greatly improve your health. 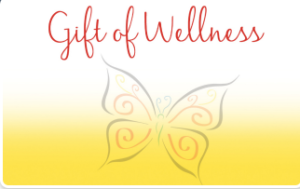 This 3-week course will meet one evening per week at Camden Whole Health in Camden, ME and run for three consecutive weeks. It’s recommended that you take all three classes, but you do have the option to pay per class. 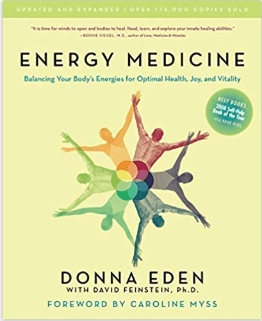 It’s also recommended that you purchase and reference the book “Energy Medicine” by Donna Eden. It’s not required, but it will definitely allow you to get the very most out of this class. It just may be the best $16 you ever spent. 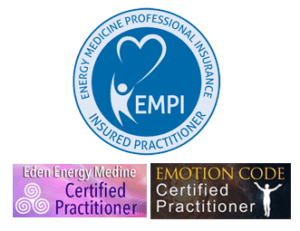 Just about every practitioner I ever met says they became practitioners because they read the book and cured themselves of some chronic health problem! Some basic handouts will also be given out for reference. The cost for the entire session is $99 (with an option to pay $35 for individual classes). I will be offering a one-time-only special of $75 on this very first session. Please contact me by clicking the button. Just send an email that says you’re interested in the Intro classes and I will follow up with you.